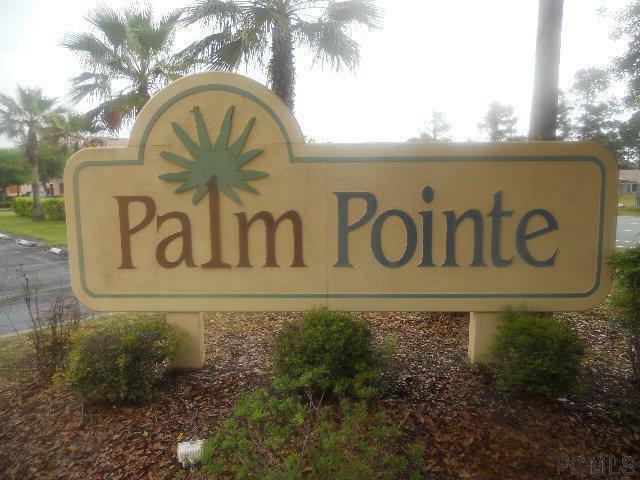 Cozy 2 bedroom, 2 bath upstairs unit in Palm Pointe condominium. 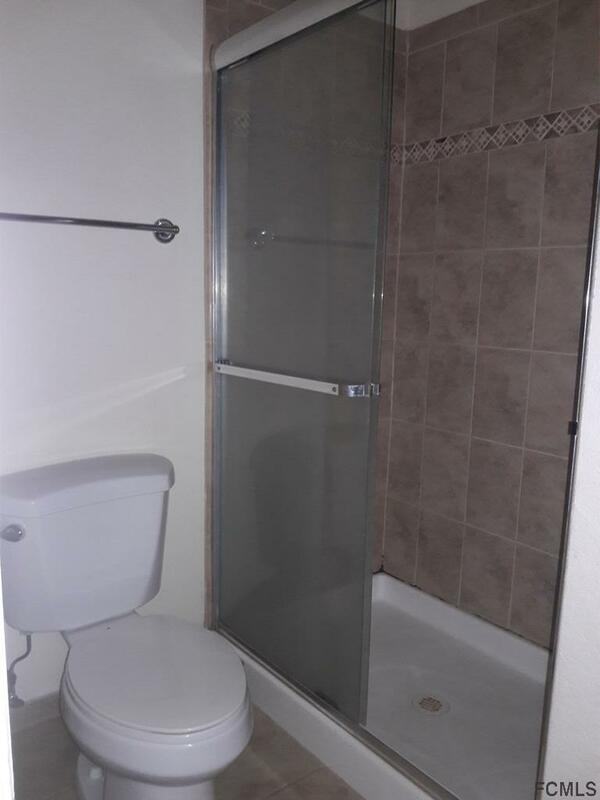 This condo has granite counters in the kitchen and both bathrooms. 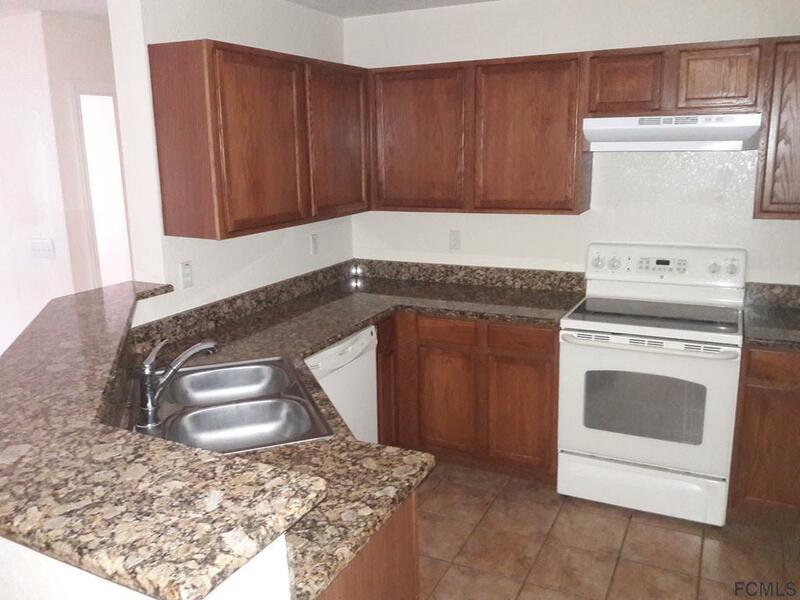 Kitchen comes complete with stove, dishwasher, garbage disposal and refrigerator. The covered balcony can be accessed from the living room. 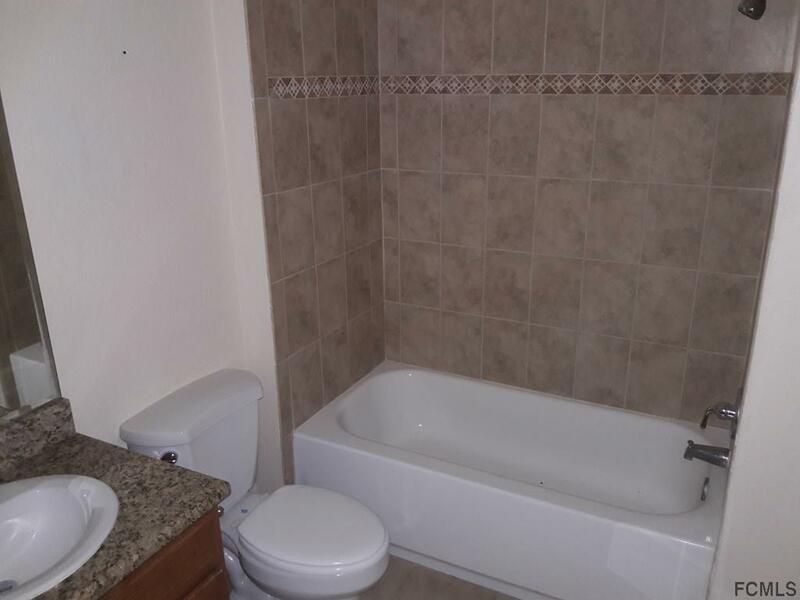 There are laundry hookups in the unit, and the washer and dryer are included, too. Palm Pointe offers an expansive clubhouse, pool and picnic areas for residents and more. The community is also convenient to Palm Coast's Town Center shopping area, Flagler Hospital, I-95 and is just a short drive from the beach!